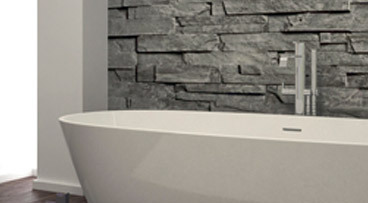 Our experienced planners will survey and design your Bathroom or Kitchen using CAD design. 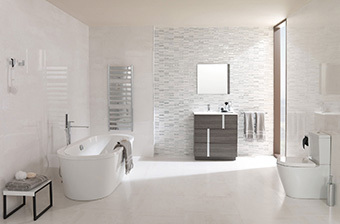 This free no obligation service, will give you a good idea of what your new kitchen or bathroom will look like before you order. If you decide to go ahead with your quote/design, we will manage your project from start to finish! 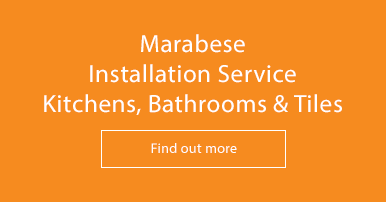 We only use approved professional tradesman on all our Bathroom & Kitchen to ensure all projects are finished to perfection. 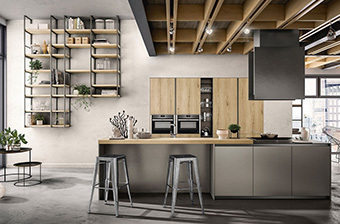 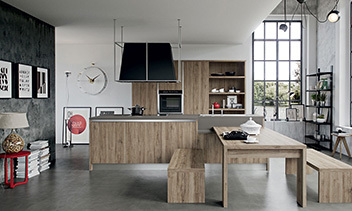 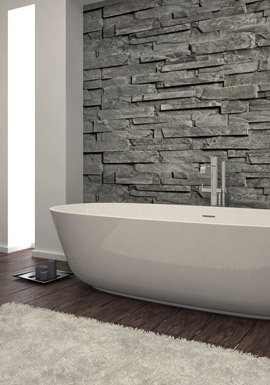 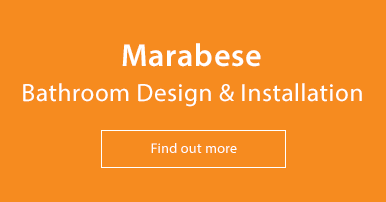 If you're looking to remodel your bathroom or kitchen and want excellent service, experience installers and designers with up to date product knowledge and technical know how, then choose Marabese for Bathroom and Kitchen design and fitting. 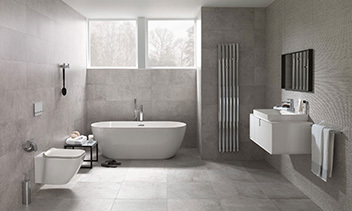 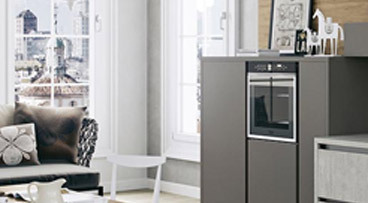 Visit any of our showrooms - Bedford, Letchworth, Milton Keynes or call our design team on 01234 324597 / 324596 for more information.